Thanks for stopping by and checking out our Reverb Shop. We wanted to let you know that we offer a level of service that most online retailers don't. 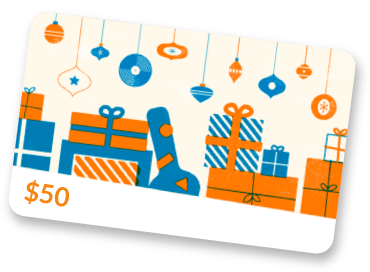 Whether you are ordering online or need advice before making a purchase, we are confident that you will notice a positive difference when shopping with us. If you need help, all you have to do is give us a call or email. We will provide you with honest and professional advice with your needs and budget in mind. If you are looking to upgrade or replace a piece of gear, and have an idea about what you are looking for and your budget - we can help you choose the right piece. If you don't really know what you may like, we can explain the different options available and help narrow down what you want. A lot of times listening to online clips or videos just won't cut it - you have no idea what set up was used or how it will relate to your needs or your set up. Make sure to sign up for an account with us, and bookmark our website. And, please don't hesitate to contact us about your pro audio needs. 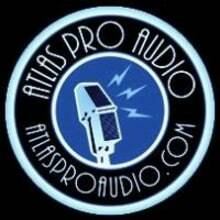 Since 2000, Atlas Pro Audio has been providing high end and boutique pro audio sales and service to the audio industry. We carry many high end and boutique brands of Pro Audio Gear. We focus on providing our customers with exceptional service and quality pro audio gear. We also manufacturer APA recording gear, some of our products include the Juggernaut 500 Series Preamp, Leviathan 500 Series Compressor, The Juggernaut Twin a Dual Channel outboard preamp with switchable input and output transformers. As well as Eldred Audio, with it's debut product the Grendel monitor controller.